Great Material: This rear bumper protector is made of high quality silicone polymer material, heat /cold resistance, abrasion resistance, anti-aging, waterproof & UV resistance. Hardness 60 (Shore A), High Elongation. 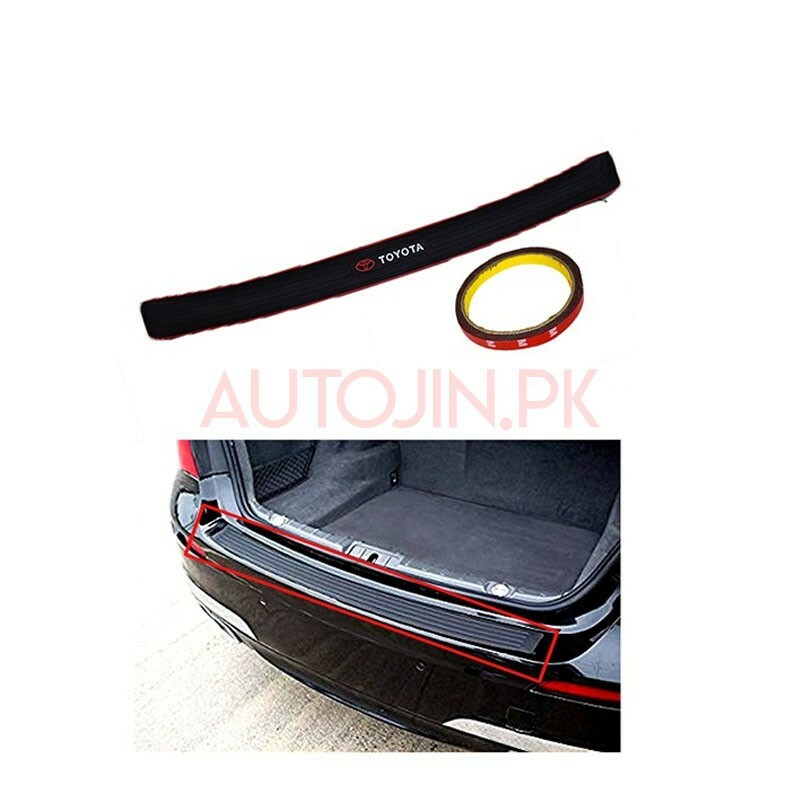 Multi-Function: The rear bumper guard effectively protect car rear bumper when loading or unloading luggages, groceries, tools box and so on, It prevents nasty scratches and provides protection. Also it can be used to cover any existing scratches, paint damage. Unique Design: ANTI-SLIP DESIGN of this rubber guards, groove design and non-slip function, can effectively prevent the falling of things that you temporarily put.